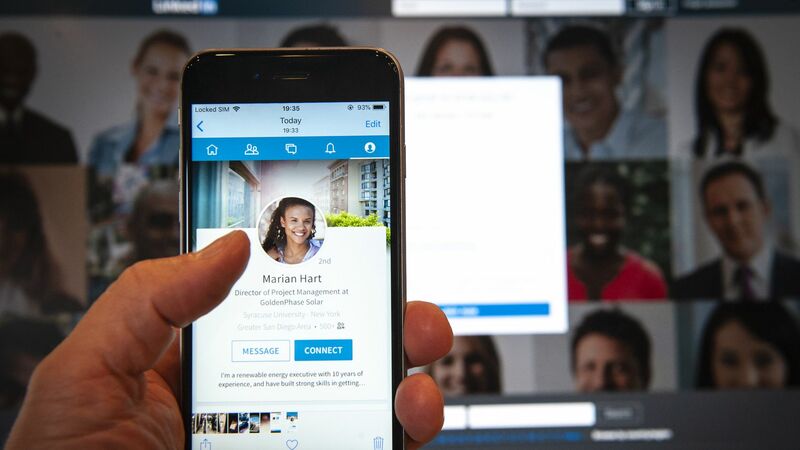 LinkedIn, the professional social network Microsoft acquired in 2016, is testing its own version of Snapchat's "Stories" (short video clips) as a feature for college students, dubbed Student Voices. Why it matters: LinkedIn wants to appeal more to the 46 million college students and new grads on its network by giving them tools they're familiar with. Student Voices could also become yet another spot where LinkedIn can place ads (a spokesperson says the company is currently focused on understanding how people use the features). Students will see a section at the top of their homepage feed with a video collection for their school as well as for colleges nearby. During the first seven days, a video uploaded via this new feature will be included in their school’s collection, after which it will still be available on their own profile. This means LinkedIn's Stories-style videos, unlike on Snapchat, don't vanish after a short time. That could confuse users, who may view the feature as a way to share silly and unpolished videos that won't live forever on the internet—and certainly not be seen by prospective employers. According to a LinkedIn spokesperson, uploading these videos works similarly to uploading other videos to a user's profile. TechCrunch was first to confirm LinkedIn's plans after social media consultant Cathy Wassell spotted the feature.